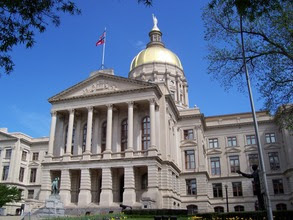 We enter the second half of the Georgia General Assembly’s 2016 session tomorrow! Tuesday, February 16th is Day 21 of the 40-Day session and the clock is ticking on important water legislation. We need your help! This bill cleans up the Erosion & Sedimentation (E&S) Act by changing the language describing how to measure buffers. Previously, the E&S Act stipulated that the 25-foot buffers should be measured from the point of “wrested vegetation” – where the flowing water physically pulls plants from the bank. This “wrested vegetation” is only present on some state waterways leaving many streams, particularly in South GA, without legal protection. 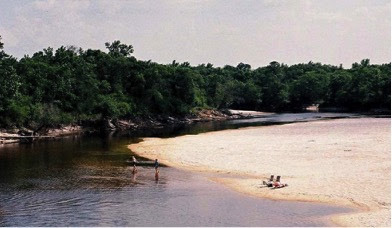 In the picture and under current law, the left bank would be protected by a buffer as there is a clearly discernible line where water motion has pulled up vegetation. The right bank would not be legally protected as no such clearly discernible line of “wrested vegetation” is present. Two banks of the same GA waterway receive different legal treatment due to the deep flaw in the current E&S Act. HB 966 changes the language from “wrested vegetation” to “ordinary high water mark” – a measurement that can be taken on all state waters. Representative, and former judge, Johnnie Caldwell, Jr. (R-Thomaston) sponsored HB 966 with a long list of bi-partisan co-sponsors. This bill currently sits in the House Natural Resources & Environment Committee. 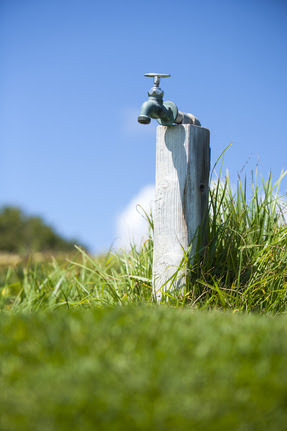 SB 36, which passed the Senate floor in the 2015 session – 48 for and 3 against, would mandate by law that EPD create rules that protect groundwater quality to the benefit of families, farms, industries, and property value. These rules will fix gaps in our current laws – many of which only focus on surface water, water quantity not quality, and/or insufficiently regulate certain types of wells. Rather than putting this bill to the House floor for a vote, the House passed a resolution (HR 1198) that merely encourages EPD to look at current groundwater protection to see if it is sufficient. 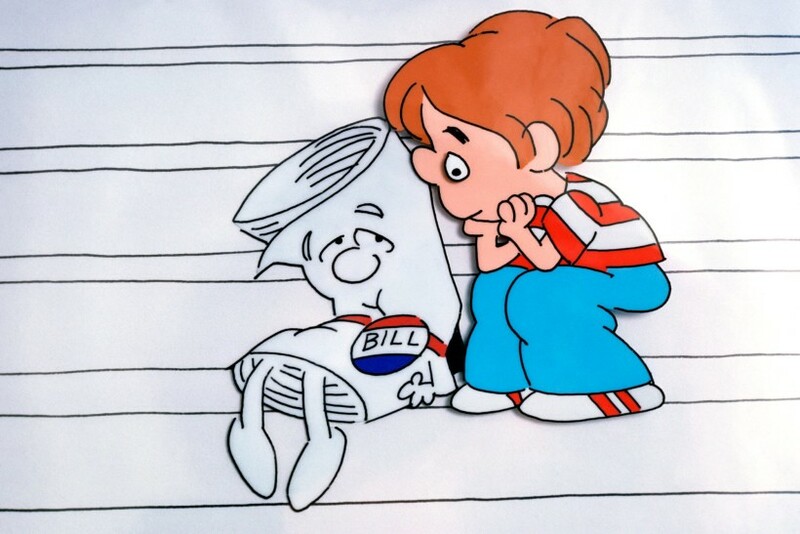 This bill also currently sits in the House Natural Resources & Environment Committee. Both of these critically important water bills currently sit in the House Natural Resources & Environment Committee. CLICK HERE to contact Rep. Lynn Smith, Chairman of this committee, and urge her to call for an immediate vote on HB 966 AND pass SB 36 favorably out of committee and to the House floor for a vote. You can also CLICK HERE to find your House Representative. Ask them to encourage Rep. Lynn Smith to follow through on these important bills for GA water protection. CLICK HERE to sign up for legislative updates and calls for action during the 2016 session.